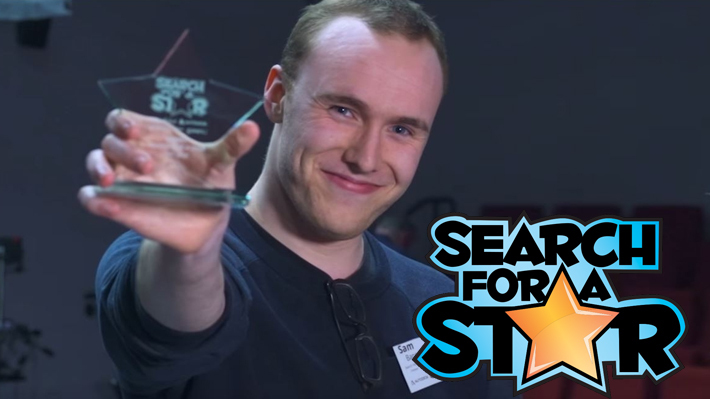 Nice to see Sam Bang in this Documentary about winning the 2016 “Search for a Star” competition. 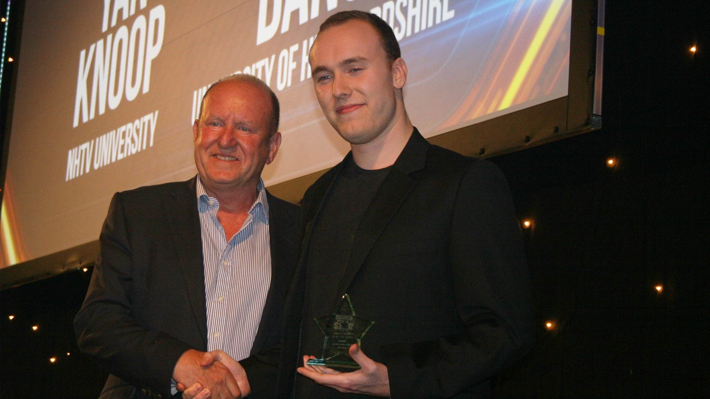 The awards were presented by Sumo Digital’s Chairman and industry legend Ian Livingstone CBE. 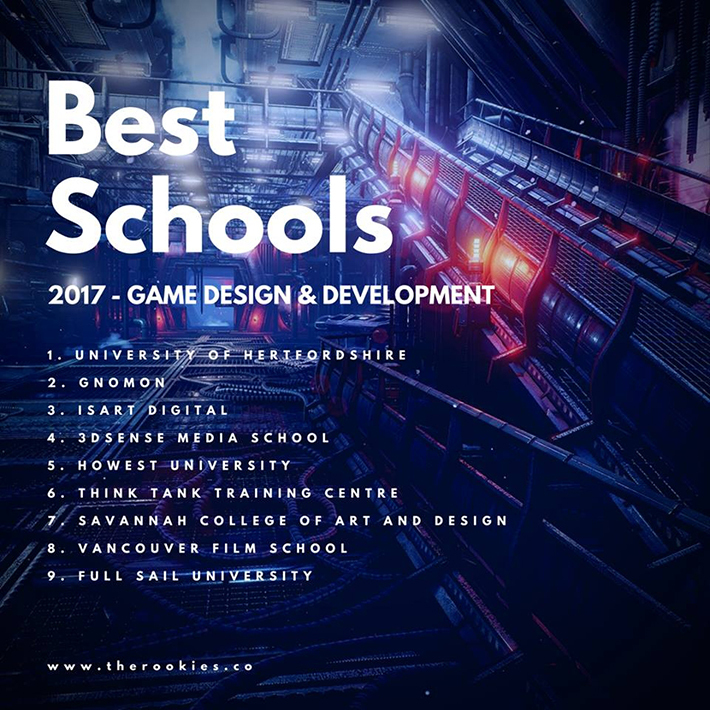 The University of Hertfordshire has ranked in the top five of six categories at The Rookies Awards 2017, ranking first in Best Next-Gen Gaming Schools. The Rookies are International Awards for young designers, creators, innovators and artists. They were created to showcase the outstanding talent emerging from higher education facilities and help launch them into careers at the world’s top studios. Students submitted their work to an international professional judging panel who awarded a score based on the students overall presentation, technical skills, creative skills, industry skills, variety of content, and how suitable their skills would translate into the real world or production. The University of Hertfordshire came first in the Best Next-Gen Gaming Schools 2017 category for their entry Nexus, an open world exploration and puzzle game created by third year students Chris Pereira, Soul Payne, Akira Yashiki, Fiona Tan and Rene Mitchell Lambert. The University also ranked highly in five other categories: Best Photography Schools (2nd), Best Film Making Schools (3rd), Best Illustration Schools (4th), Best Motion Graphics Schools (4th) and Best VFX & Animation Schools (4th). This is the second time The University of Hertfordshire has been successful at The Rookies, having won five awards in July 2016. Neil Gallagher, Senior Lecturer of 3D Animation Games Art at the University of Hertfordshire said: ‘Lecturing to a group of passionate students in the art of real time video games creation is a great post to have in life. It’s made all the better when your students win your University the Next Gen category award. It is a huge honour. 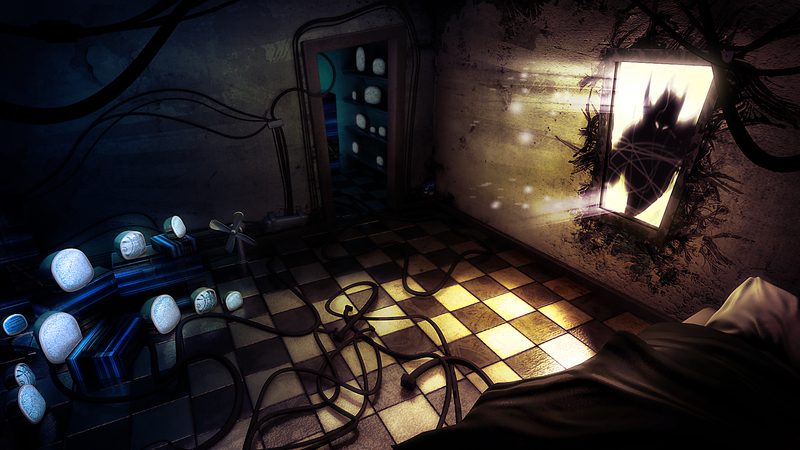 At the University, we try and encourage our students through a method of regular submissions, teaching and also allow the students creative freedom to tailor their artefacts in whichever direction they wish to go, through games, games design, simulation, visualization, edutainment, mobile, tablets, virtual reality and so on. 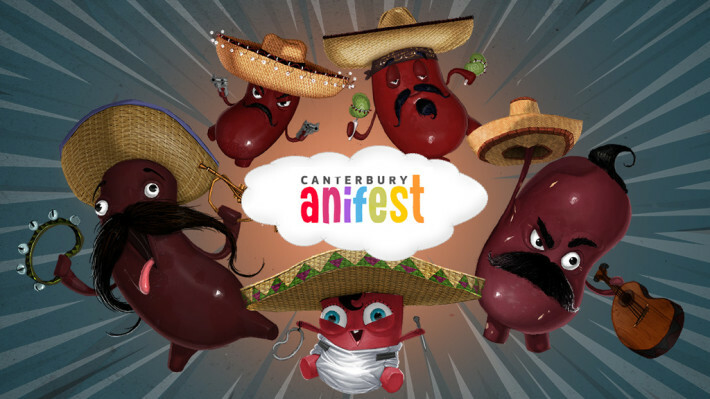 The Ballad of Julio has just won the Audience Choice Award a the Canterbury Anifest!